Maximum lifting Load capacity 220 Pounds in level, load capacity 200 Pounds in vertical. 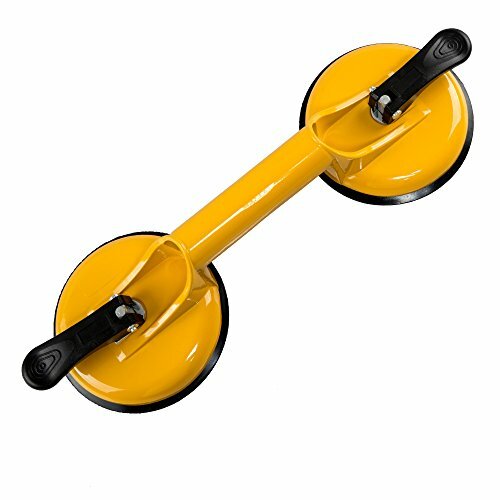 Require experiences on handling heavy duty suction cup! If you have any questions about this product by Qadira, contact us by completing and submitting the form below. If you are looking for a specif part number, please include it with your message.